Discover how to evolve Pokemon in the latest Pokemon mobile app. Evolutions are a pretty big deal in just about every Pokemon game ever made, and Pokemon Duel is no different. While evolutions work a bit differently in the latest mobile Pokemon game, they really aren’t that hard to pull off once you understand the process. To help you out we’ve put together a handy guide that will teach you everything you need to know to evolve your Pokemon in Pokemon Duel. Before you can actually start evolving Pokemon, you’re first going to need to own that evolution. The setup for this process is a bit strange and quite a few people have been confused by it all around. So, why should you choose to evolve a Pokemon if you already own that evolution? Well, the answer is simple. When you evolve a Pokemon to its next evolution, you actually receive some stat bonuses that aren’t readily available on the original evolution that you already have. This makes evolving Pokemon useful, especially if you want to make your deck as strong as possible. Once you have obtained the evolution that you wish to reach, open up your Decks and click on Edit Figures. This will open up a list of Pokemon. Find the one that you wish to evolve and tap on the three dots just below it. From here you need to place the evolution card into the open slot and then you are ready to trigger the actual evolution itself. There are several different ways for you to trigger the evolution of a Pokemon, but the easiest way to do it is to knock out an opposing Pokemon using the Pokemon that you want to evolve to the next evolution. Upon doing this, you will often be given the option to evolve that Pokemon, allowing you to gain an additional 10 damage points to all White Attacks on that Pokemon. You will also gain another star to all of that Pokemon’s Purple Attacks from the evolutions chosen moveset. That’s pretty much everything you need to know to evolve Pokemon in Pokemon Duel. If you find yourself struggling to make your Pokemon evolve, go back and make sure you’ve followed the steps provided here before triggering the evolution process. 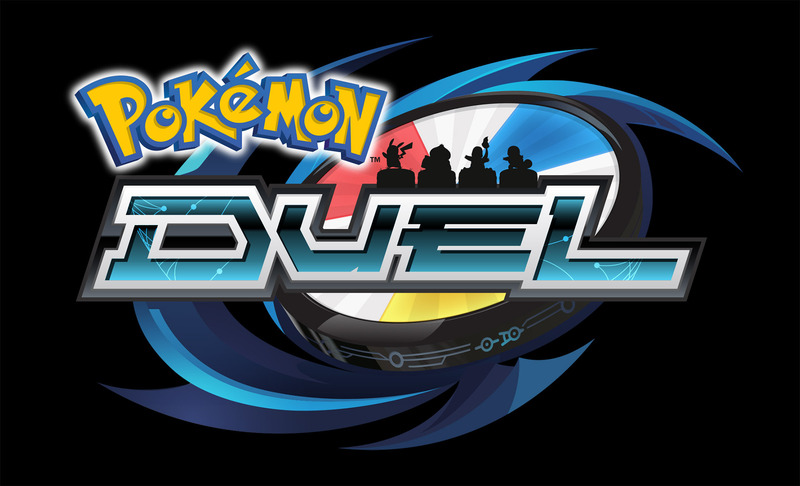 You can learn more about Pokemon Duel by checking out our comprehensive article on it.